Summer GDG Meetup - Tech, networking & fun! It's summer time! Sun, a refreshing beer and of course your latest tech news. What could be better? We'll meet again at the Waxy's Irish Pub near Hauptwache, Frankfurt. Whether it's Android, Web, Kotlin, Backend, Flutter or VR: We're always in for a good talk! 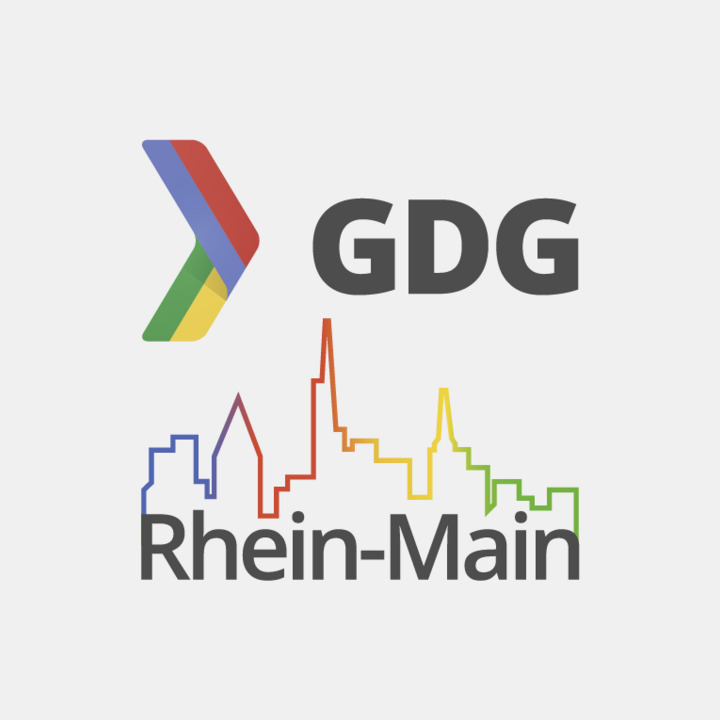 Are you organizing Summer GDG Meetup - Tech, networking & fun!? Claim Summer GDG Meetup - Tech, networking & fun! Are you an organizer of Summer GDG Meetup - Tech, networking & fun! ?